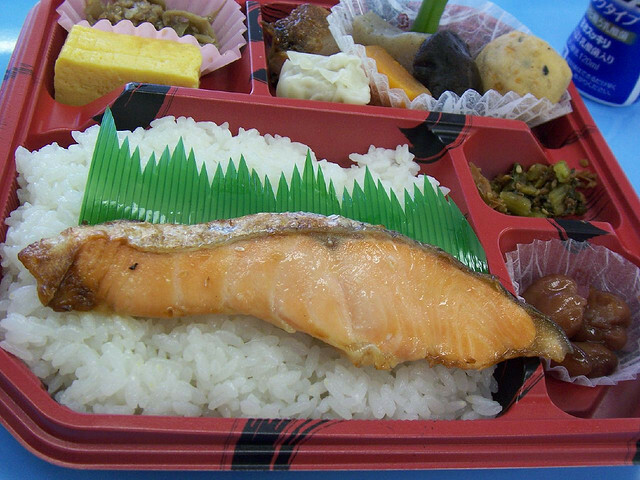 Today, I would like to introduce an article about recent trend in how Japanese people have their lunch at their office. Food is always nice to have with family or friends rather than eating alone, and you even find it tastier when you have somebody in company. However, according to this article, more and more Japanese people have their lunch alone at their desk in offices. Even if you say the number is increasing, how big the proportion will be… that is a question here. In order to see the actual status, this article carried out questionnaire, targeting 200 of 25-44 business men, who live around Tokyo area. And 46％ of those who enjoy having lunch alone answered that they eat their lunch at their desk. What those people eat at their desk is typically bread and packed lunch available from convenience store. 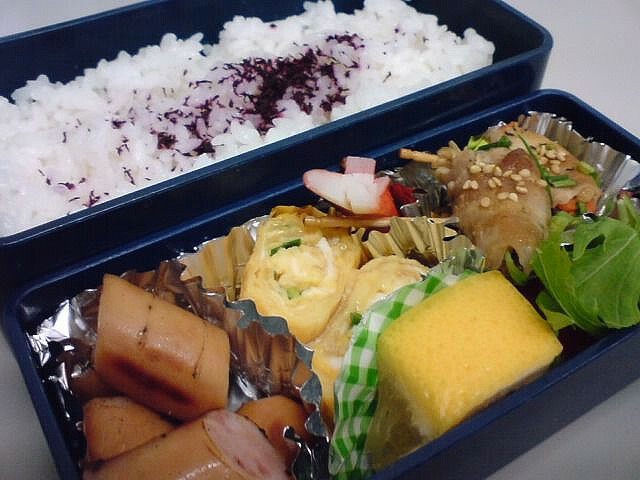 Well, homemade lunch is still ok, but having convenience store lunch at desk alone sounds pretty lonely, isn’t it…? But why they eat their lunch alone? It seems majority of those who prefer having lunch alone want to eat what they like at their own pace. Some wants to eat lunch, reading or net-surfing at the same time. Please let us know about lunch in your country, too.